Traumatic events are alarming, unexpected, and intense creating an energetic split from what we felt as normal or even safe. They expose us or let us experience something that is deeply distressing or disturbing leaving us feeling overwhelmed, helpless, alone, and even hurt or damaged. Recent data suggests that approximately 70% of all adults have been exposed to at least one traumatic experience in their lives and of those exposed about 20% will likely develop Post-Traumatic Stress Disorder in their lifetimes (Sidran Institute, 2016). Exposure to even one traumatic event can create a change in our body chemistry, brain functionality, and how we interact with the world. It wires us for survival (fight or flight response) and creates in us an oversensitivity to our surroundings, to life itself and can lead to all kinds of attempts to regulate our system from this stress-based level. Brain chemistry changes in those exposed to trauma enhance our stress hormones and limit the ability of our brain to regulate memory (replaying the traumatic events over and over) and emotions…especially fear. This oversensitivity eventually intensifies if not face and more symptoms may come up as our body begins to fail in containing the fear and traumatic exposure. Symptoms such as anger, severe sadness or despair, flashbacks of the event, unpredictable emotionality, body tension or pain, nausea, headaches, intense feelings of guilt or shame, and even feeling hopeless can all occur after such an event. 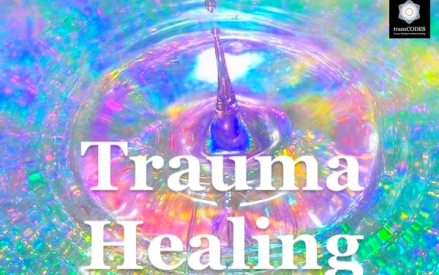 When we add in repetitive traumatic events or cycles of abuse, neglect, or continued exposure to dangerous situations such as war…this can further intensify the reactions and symptoms occurring leading to further emotional breakdowns or even greater chance of energetic collapse. 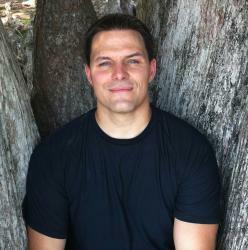 Energetically speaking, the biggest issue with trauma is that it and the pain associated stores in our system. It rarely discussed or faced as our surroundings may not allow it (not safe), or it reminds us too much of that those painful moment(s) when the abuse, distress, or helplessness were experienced leading us to try to hide, deny, or repress these memories further. This cuts us off from being honest with how we feel, about what occurred, and being able to even change it. It keeps us in limited beliefs, suffering, and denying the truth, disrupting our trust in ourselves and in our own inner connection. 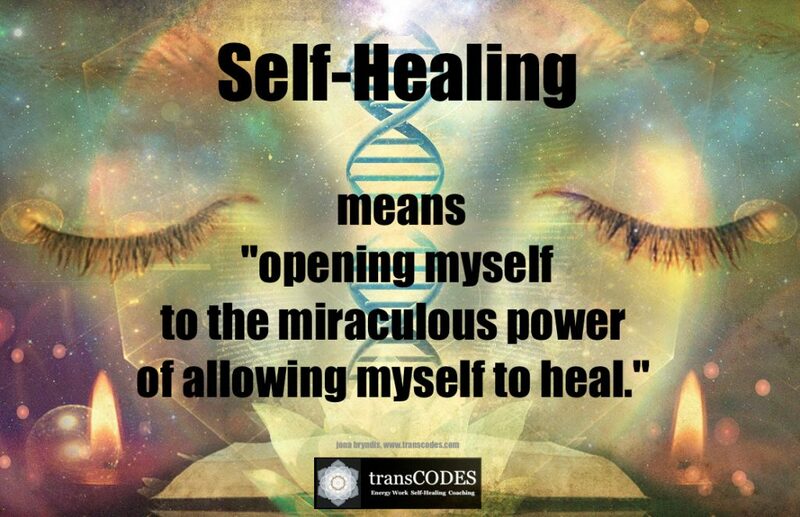 Effectively locking us into our reactive mind and emotions, and shutting us off from our own inner ability to face and heal these imbalances from our own inner connection. How can energy work effectively enhance our chances to face and even heal our traumatic exposure? Energy or Consciousness work can effectively aid us in releasing traumatic programming through learning to replace unhealthy coping mechanisms with healthier ones. Meditation or prayer is an effective practice (coping) to learn to regulate our nervous system and even begin to reprogram our brain to less stress and more healing programs of the right brain functionality and heart-based energies. Discussing our pain and our reaction to it as it arises with professionals or groups geared towards healing trauma can also help us to see the limiting thoughts and beliefs that we are stuck in…leading to the potential for mental reprogramming and learning to let the old ways go. Overall, practices such as these link us into higher vibrational energies (acceptance, willingness, and even lovingness) that can bypass the emotions and the left-brain reactions that will lead to the stored emotions and pain eventually coming up/out so that they can be healed bit-by-bit. Leading us to see the world in a whole new way that is not burdened by the pains of the past. 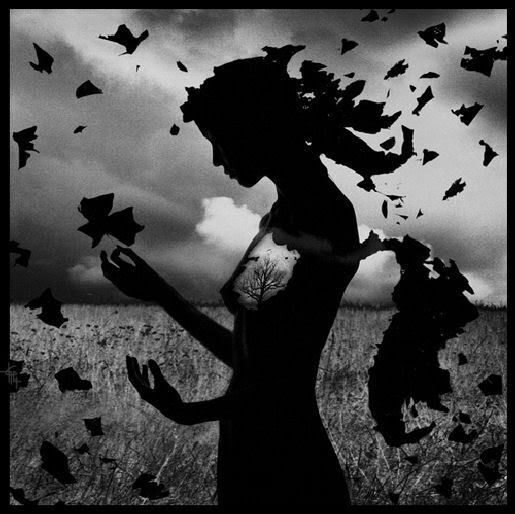 Healing trauma leads us to accept the pain of the past, forgive as needed, and embrace a new stance of learning to be more open, learning to regulate our fear through our heart, and letting go of the old ways. Furthermore, it makes us more resilient as we have a deeper understanding of what is possible on both ends of the spectrum and enhances our compassion for those who have had such experiences. Facing our trauma is not easy, but if you feel locked down by it or stuck in patterns tension and stress, learn to face these pains bit by bit and see what your life becomes as you do! 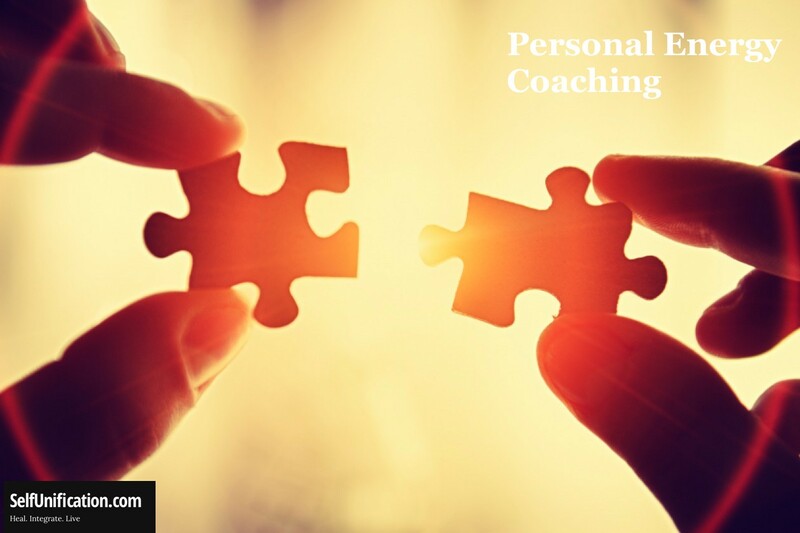 Email me at selfunification@gmail.com for a FREE initial coaching session! 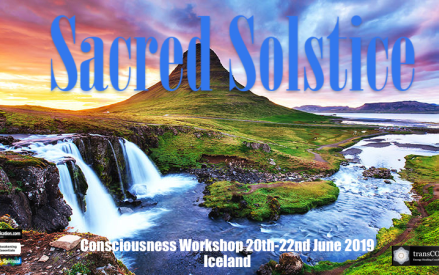 In this year’s SACRED SOLSTICE Workshop 20th-22nd June 2019 in Iceland we will learn about ways to overcome resistance to bringing our spiritual journey into the practical. 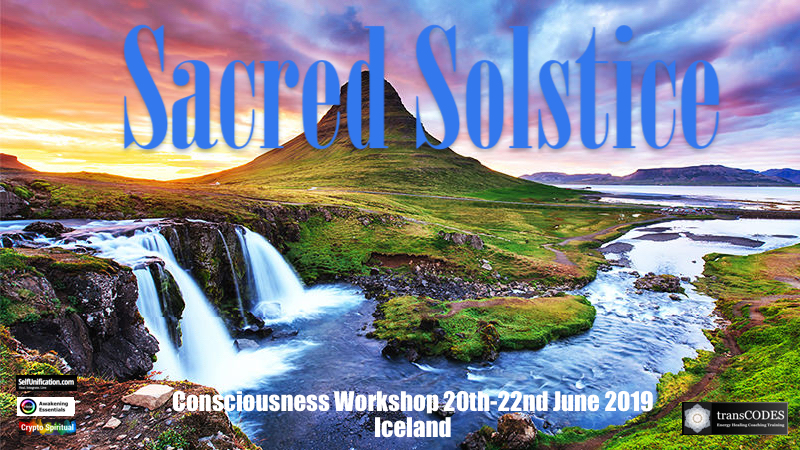 This will be an intense workshop, not only because of the location but also due to collective energies forcing us to go into the deeper aspects of our inner dualities. 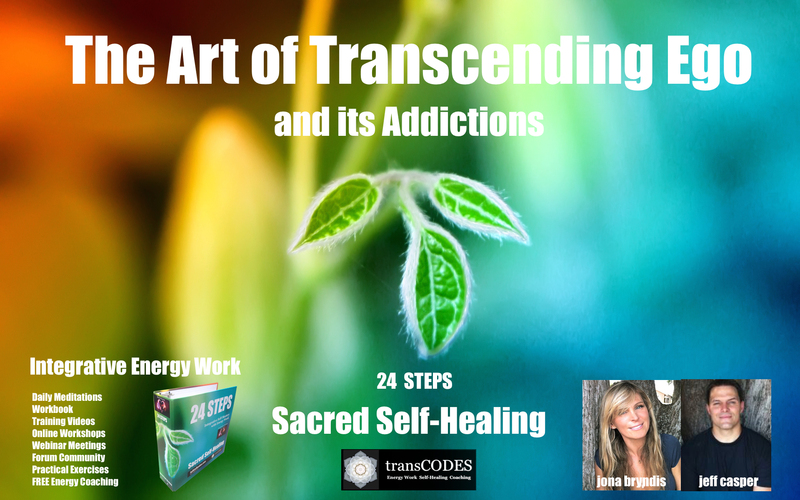 We will show and teach you how to link into your inner truth and how to use this sacred self-healing knowledge can help you on your path to inner peace. 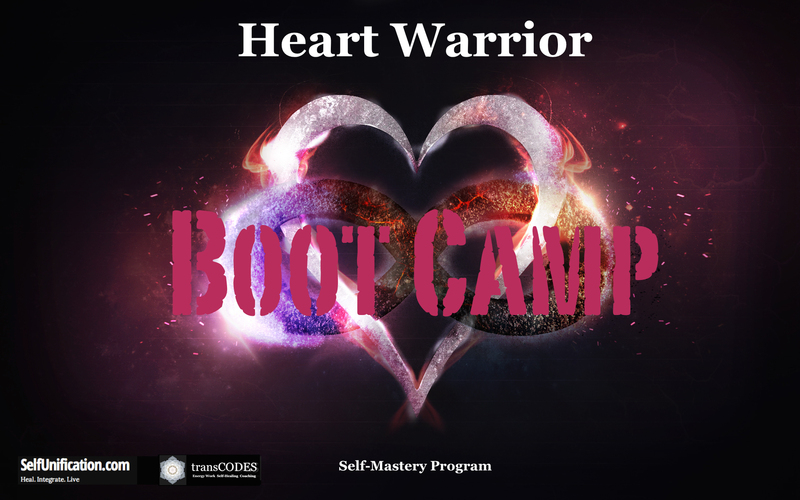 If you cannot make it to this opportunity to learn truth from illusion in this workshop check out our ongoing online Sacred Self Healing Course or inquire about our personalized Heart Warrior Self-Mastery Program or private Energetic Abundance Coaching or Mentoring Sessions. 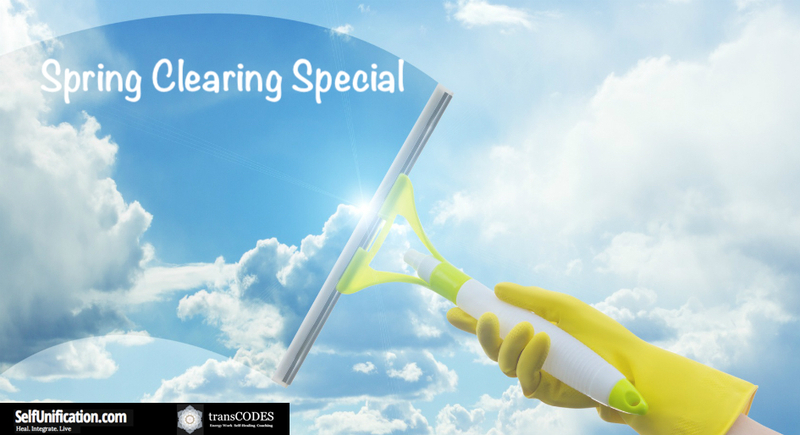 Also, check out hundreds of articles on this subject in the transCODES blog, Facebook or free energy training lessons on our Youtube channel.